It's that time of year again and MGJ children are once again showing great community spirit. 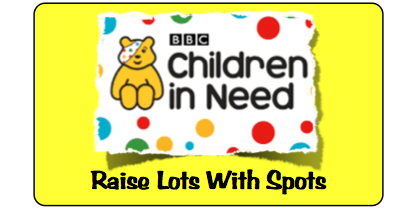 A request was made for cake donations so the children could raise as much money as possible for the Children in Need event. What a response from everyone! 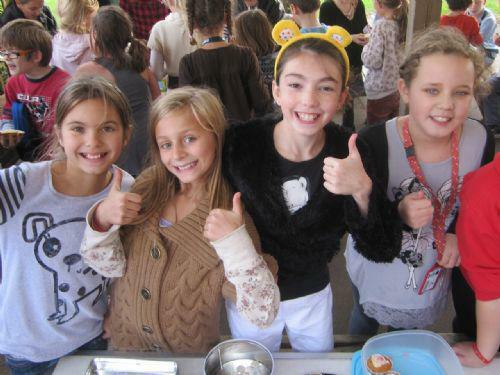 Hundreds of cakes were brought to school and at lunch-time a huge cake sale was held in the playground Quiet Area creating great excitement. Thanks to everyone who donated cakes and biscuits, they looked scrumptious as the pictures show. Thanks to the children who helped organise the event and to those who brought money to buy the cakes.